This module (eCouse) is designed to stand alone as an instructional tool to cover the topic of Linear Equations II from point and slope equations. Learners would benefit by reviewing modules in sequence for the course Beginning Algebra. 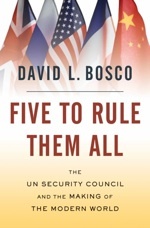 "The U.N. Security Council and the Making of the Modern World"
meetkunde (lengte, oppervlak, inhoud, gewicht, tijd). Survey of World Art 101A, B and C is presently a three quarter art history introduction aimed to broaden the cultural perspectives of student GE requirements and to prepare undergraduate students for a degree in art with specialization in the history of art.